Not just a Platform. People and Expertise. More than a Platform. A Complete Solution. Not Just An Online Tool. Intertek Inlight™ provides the platform, expertise and people which enable organisations to better understand their supply chain risks and protect their brand. It is a cost-effective solution for global companies who require trusted information about the identities, capabilities and compliance of their supplier partners. 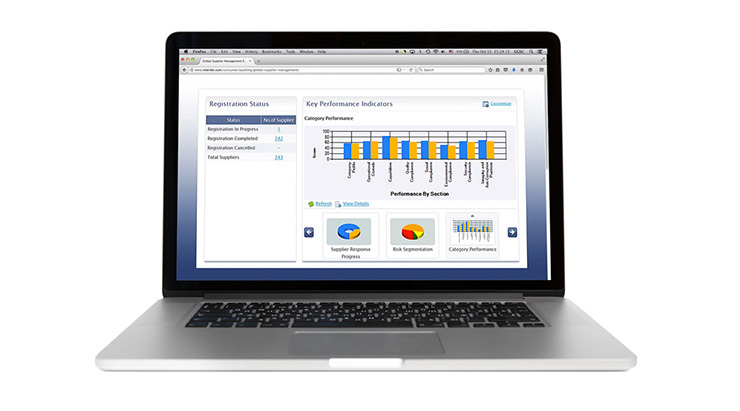 The supply chain risk management platform minimizes risks and knowledge gaps for global companies by enabling visibility into the different aspects of suppliers, which is vital for success in today’s global business environment. 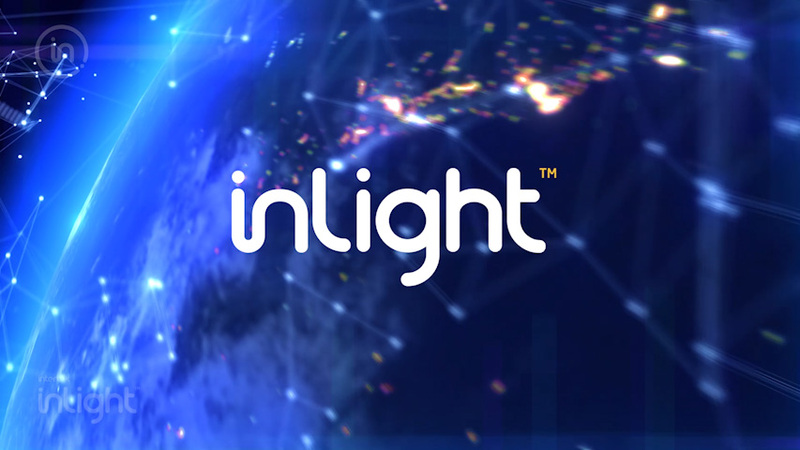 Through Intertek’s proven supply chain expertise, global network, global footprint and accessible local knowledge, Inlight is uniquely positioned to provide clients with validated business insights that enhance transparency, help them to manage supply chain risk and safeguard their reputation. 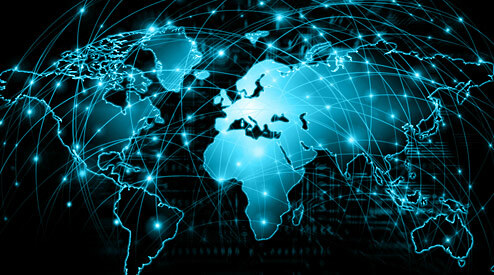 Inlight system provides the intelligence you need to run a global business in the 21st century. Intertek works with companies to use Inlight to identify which areas of risk are most relevant to their business operations.